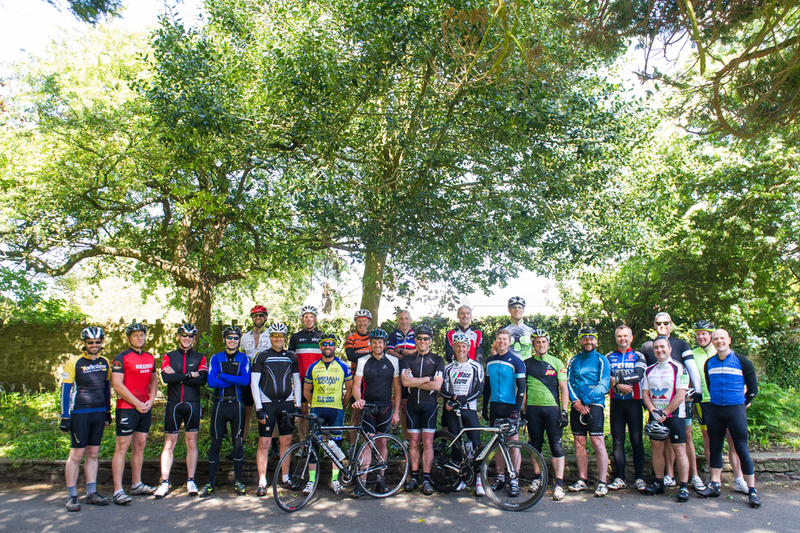 This year The Urbanists Sportive saw twenty-four planning, development, construction and design MAMIL's (middle aged men in lycra) take to the roads of Monmouthshire. 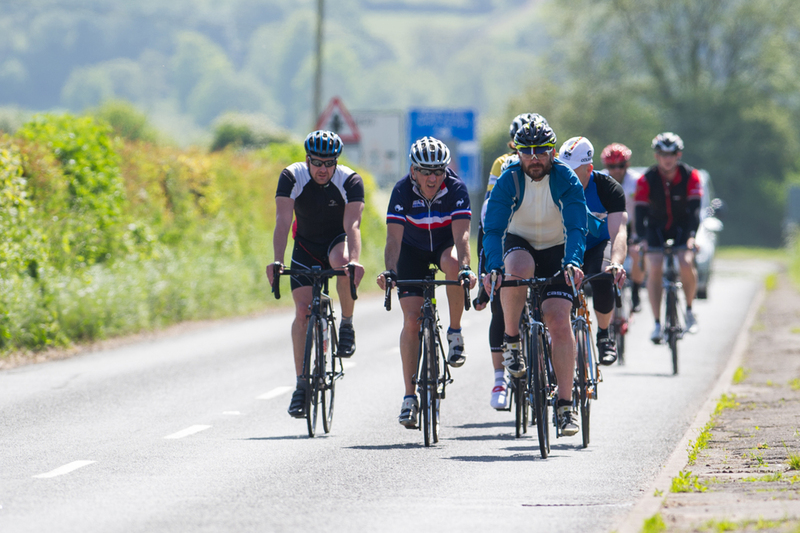 The 50mile cycle ride was blessed by a day of warm spring weather and the two mixed ability groups were able to get the most out of the good company and the stunning Monmouthshire countryside. Part of the route saw the peloton take on one of the UK's iconic climbs, The Tumble, which is a 512m ascent over the Blorenge Mountain between Abergavenny and the UNESCO World Heritage Site at Blaenavon. As promised, more calories were consumed than expended thanks to catering by The Priory in Caerleon and The Lion in Blaenavon. We are already planning next years event and look forward to building upon the relationships that were cemented over the course of the day.